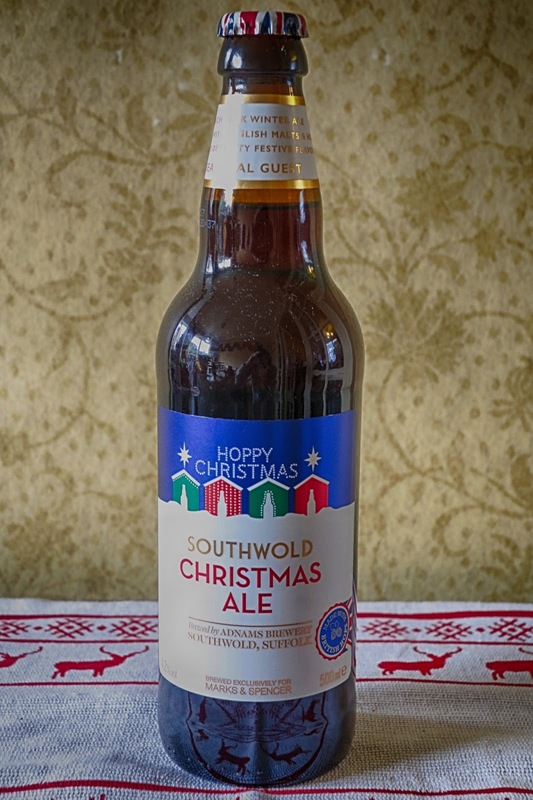 We're in the final days before Christmas but have you got your seasonal beers sorted yet? As ever Mr JibberJabber has been stocking up on the real ales which have been specially brewed for this time of year. For the first of the beers we're off to Germany thanks to German discount supermarket Aldi. 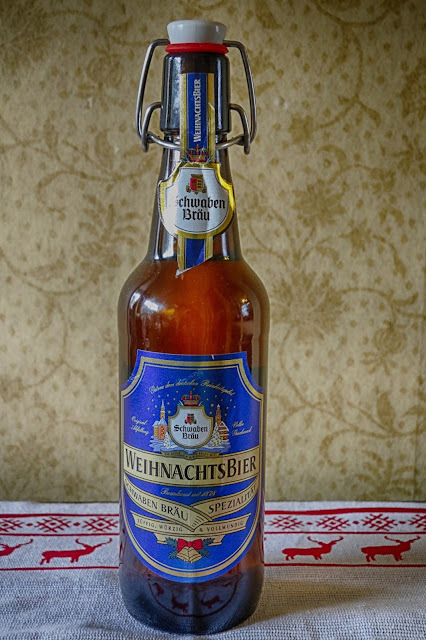 They've been selling these traditional flip-top beers to transport us to an European Christmas market. More of a premium lager than real ale it has been brewed in accordance with Reinheitsgebot – the German purity law. 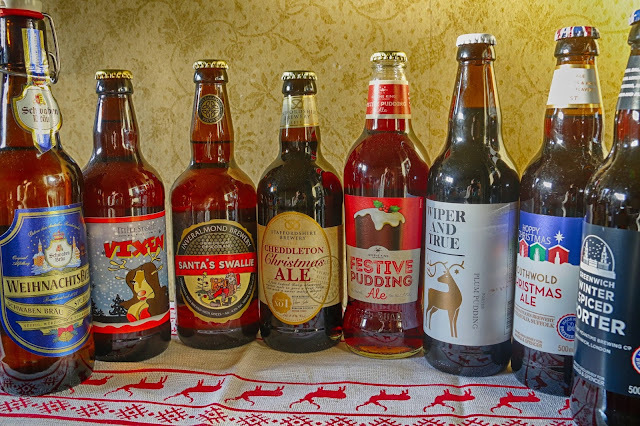 The Milestone Brewery based near Newark in Nottinghamshire go a bit Christmas crazy with their selection of bottled beers. I'm not sure if any of them have got any special Christmas flavours in them but they do vary in colour and strength. The copper coloured Vixen ale is the weakest of the bunch at 3.8% with it going up to 5.4% for Donner and Blitzed. 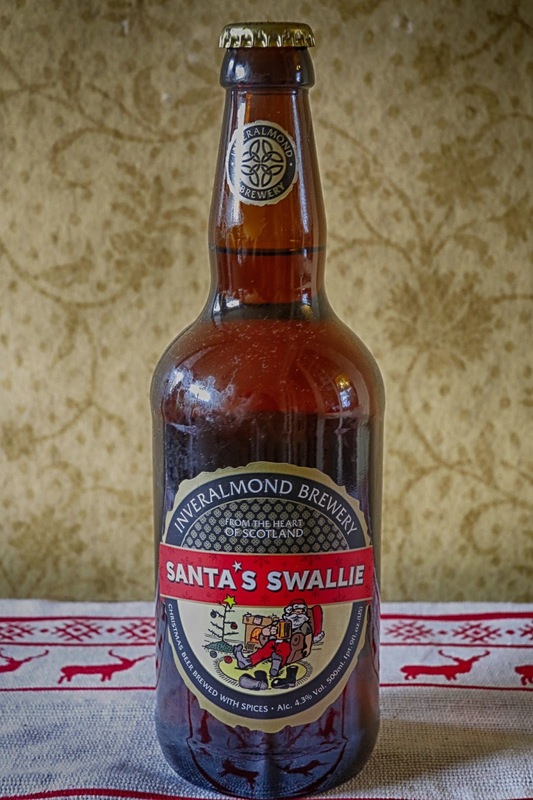 The Perth based Inveralmond Brewery have come up with this festive brew. Apparently 'swallie' is a Scots term for a drink. This copper coloured ale is flavoured with seasonal spices of nutmeg and cinnamon. This is a standard 500ml bottle but I have seen it in various sizes produced especially for gifting. The Cheddleton Christmas Ale is a ruby coloured beer which has been triple filtered for a clean crisp finish. 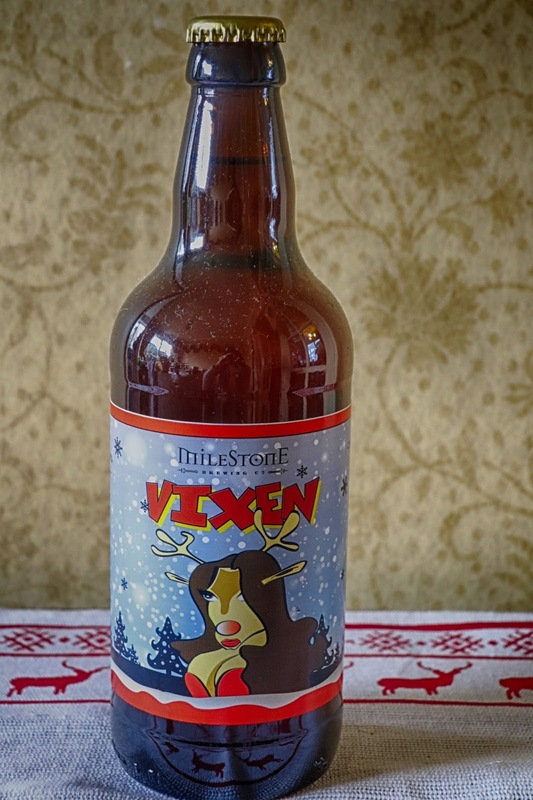 We're now getting into real Christmas brews territory. 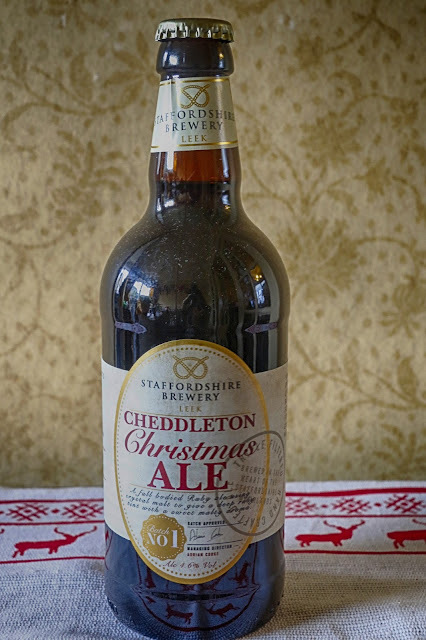 Traditionally Christmas beers are a lot stronger than normal and this is no exception coming in at 6%. Brewed by the Suffolk brewing and pub giant Green King this promises to be Christmas pudding in a glass. 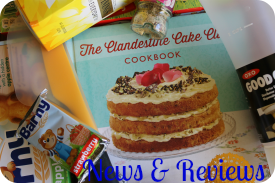 It has flavours of toffee, caramel and Christmas pudding. If 6% wasn't strong enough for you then the Bristol brewers Wiper and True have produced the 6.9% Plum Pudding Porter. 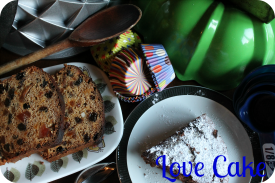 A real winter warmer with mixed fruit, cinnamon and lemon zest. This is naturally fermented in the bottle so watch out for the yeast sediment at the bottom when pouring it. 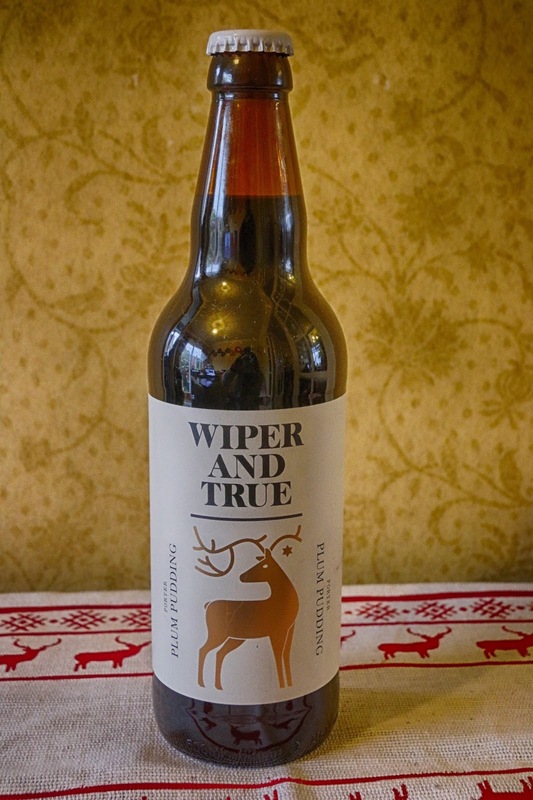 This is the first of two guest ales brewed for Marks and Spencer. A dark winter ale with aromas of fruit cake and prunes. 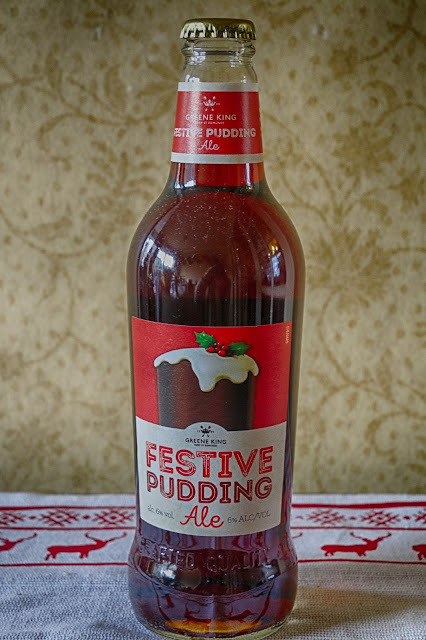 It is recommended to go well with cold meats and strong cheese so probably a good beer for a Boxing Day buffet. 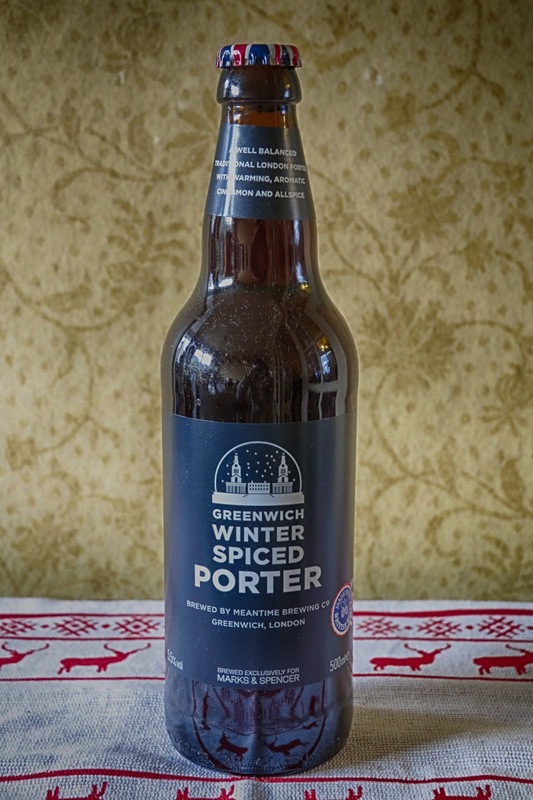 If by now you're feeling a bit bah humbug then the last of our selection is the Greenwich Winter Spiced Porter brewed exclusively for Marks and Spencer. A traditional London porter from the south east London brewer this contains the warming spices of cinnamon and allspice without a mention of the 'C' word. Are you a real ale fan? What's your favourite Christmas drink?